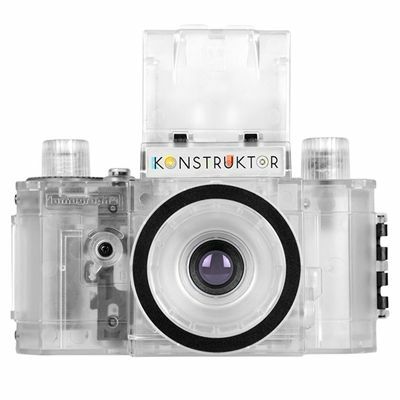 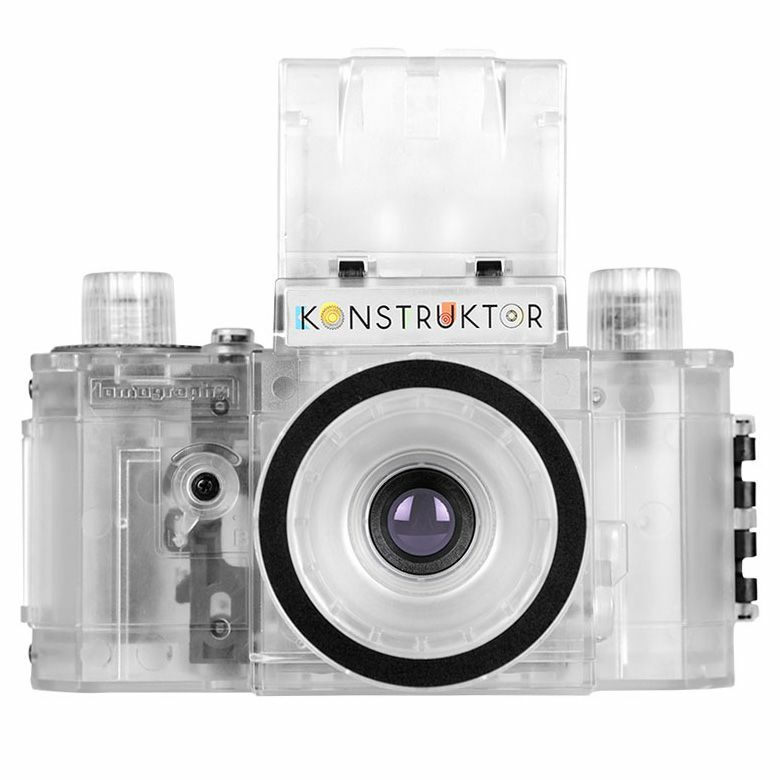 The Lomography Konstruktor Transparent Collector’s Edition camera shows you the magic that takes place inside Lomography’s very own DIY camera, helping you discover more about the world of photography. 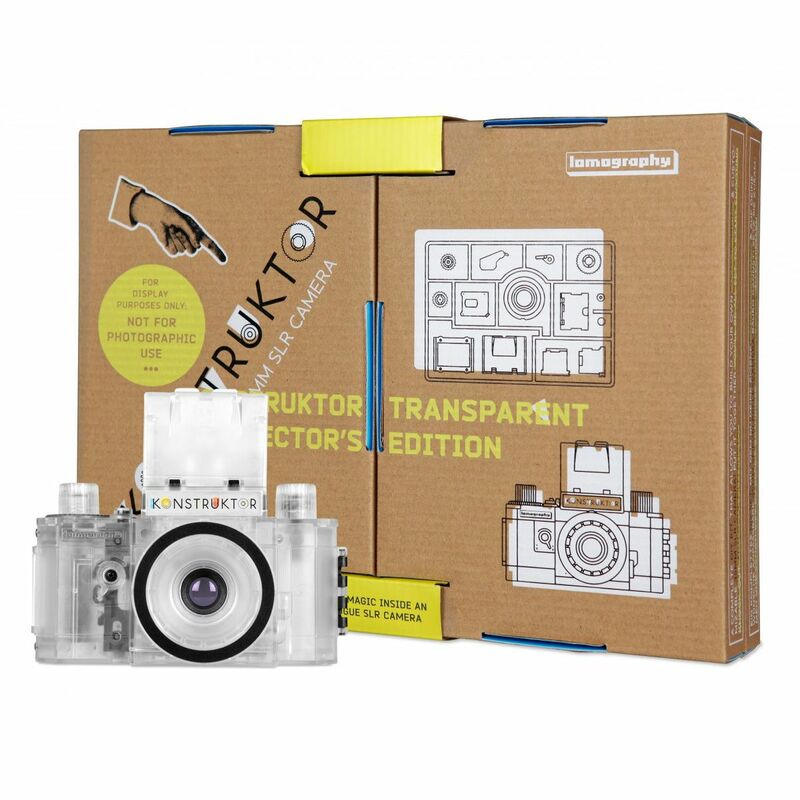 This clear plastic collector’s item is for display only but will be a fantastic gift idea for those who love photography, adding a touch of analogue style to homes or offices. This edition is purely for display purposes and not for photographic use. 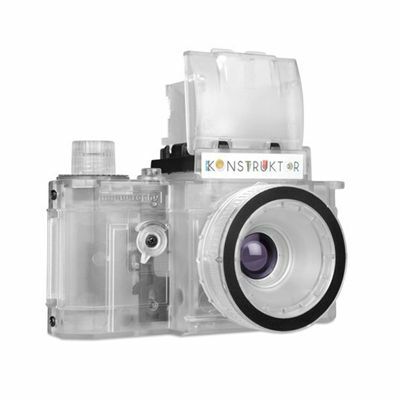 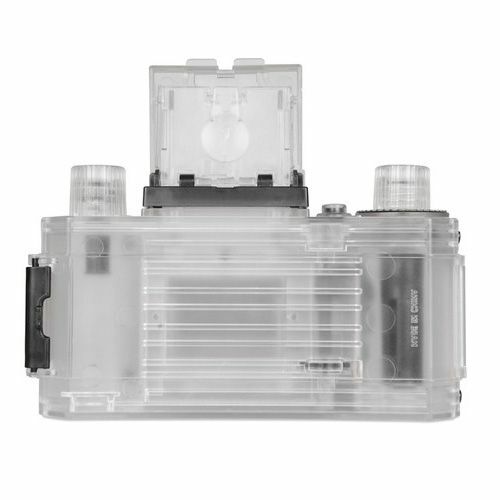 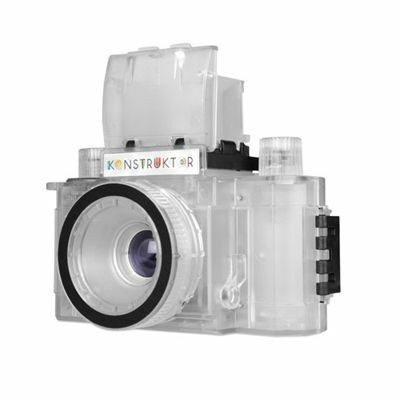 for submitting product review about Lomography Konstruktor Transparent Collectors Edition Camera.